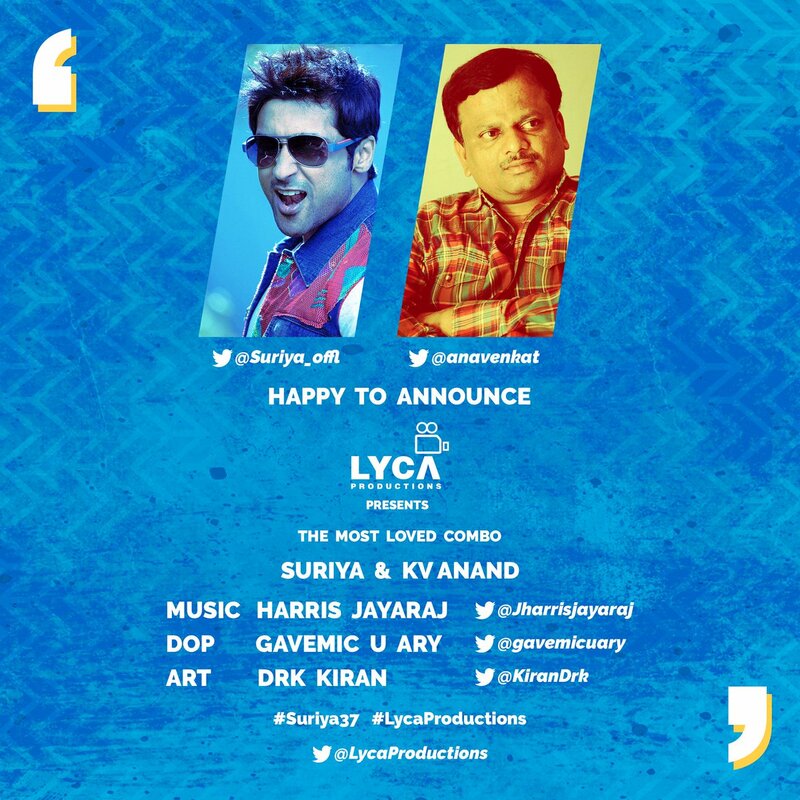 Ever since it was announced Suriya would be joining hands with director KV Anand for Suriya 37 under the Lyca Productions banner along with Harris Jayaraj, the excitement has been sky high. With production set to begin rolling soon, actress Sayyeshaa has now been confirmed to play the female lead in Suriya 37. As known already, Suriya 37 has big names attached to its star cast starting with National Award-winning Malayalam actor Mohanlal. 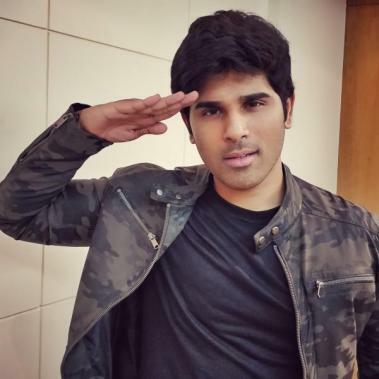 Telugu star Allu Sirish too will be seen playing a role that is said to be quite crucial to the plot of the film. In the meantime, it has now been announced that two more big names have been roped into be part of the Suriya 37 cast starting with National Award-winning actor Samuthirakani. 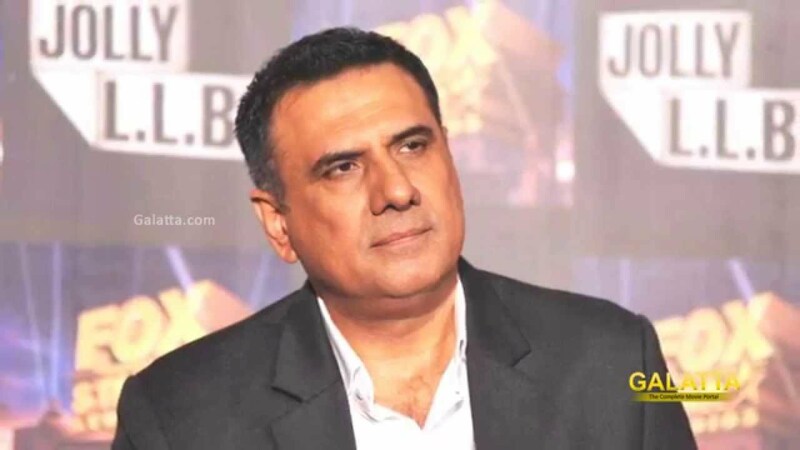 Acclaimed Bollywood actor and performer Boman Irani, who has won several awards up North will also be part of Suriya 37 now. 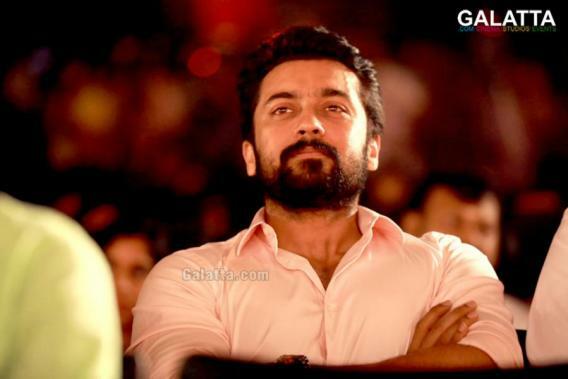 Although not much is know about the film as of now, reports state Suriya will be seen sporting several different looks for his role.